This post contains affiliate links, which help us earn a small commission for the things that you buy. The prices in the links are exactly the same as they would be normally and we appreciate your support! Everybody needs a tape measure, but you may not always want to carry around a bulky 25 footer with you. This new 10’ magnetic tape from Milwaukee will easily fit in your pocket or glove compartment, so it will be there when you need it. The on-board LED will come in handy, as well, for those low light situations. 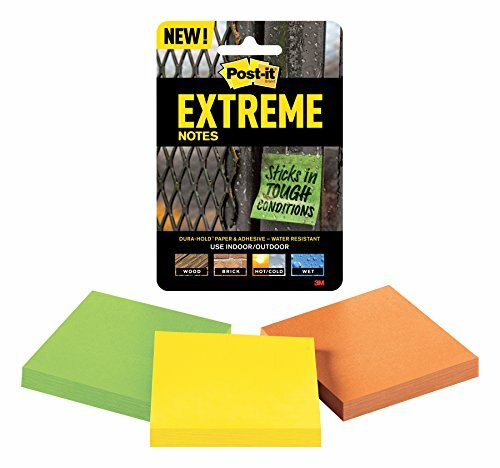 At $9, this is a no brainer stocking stuffer. If you own a truck, you know that securing a load can be a huge hassle, especially if you’re used to dealing with bungee cords or traditional tiedowns. 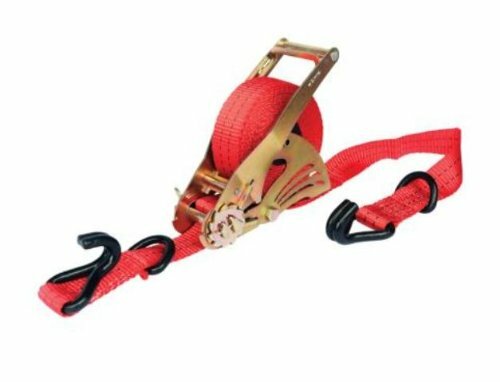 With Quickloaders, there will never be any additional slack flapping in the wind, because the excess retracts back into it. It’s so easy, you can do it one handed. 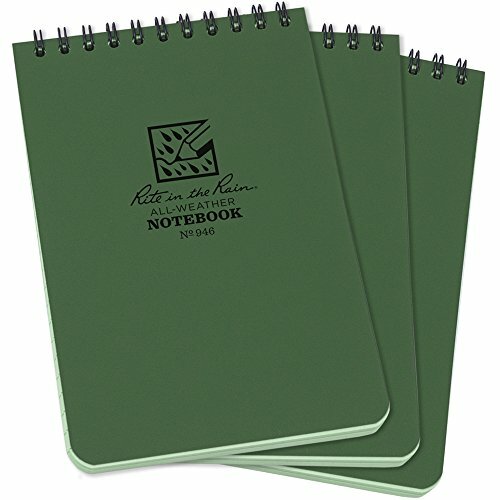 There are various sizes and strengths available on their website, starting at around $20, but the QL4500 is a good one to start with, at around $40. Controlling dust is extremely important for long term health and cleanliness, but those who use a shop vac for regular cleanup know what a pain it is to clean out and replace the dust filter. 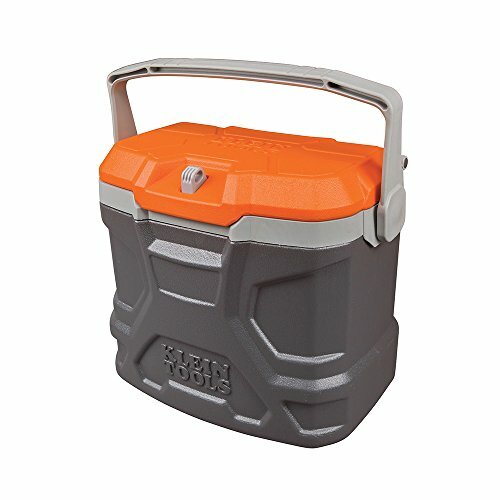 The dustopper fits onto any 5 gallon bucket and keeps 99% of the dust from getting to the filter. Instead, all the dust will collect inside the 5 gallon bucket, leaving the inside of your shop vac clean and running efficiently. 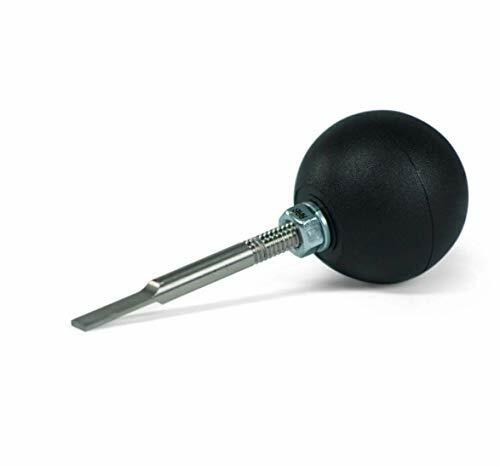 The Dustopper is sold exclusively at Home Depot. 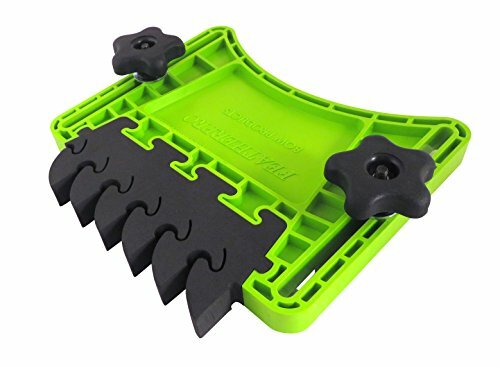 I purchased one of these for myself and it not only makes me feel safer, but the Featherpro makes it much easier to make a straight accurate cut. 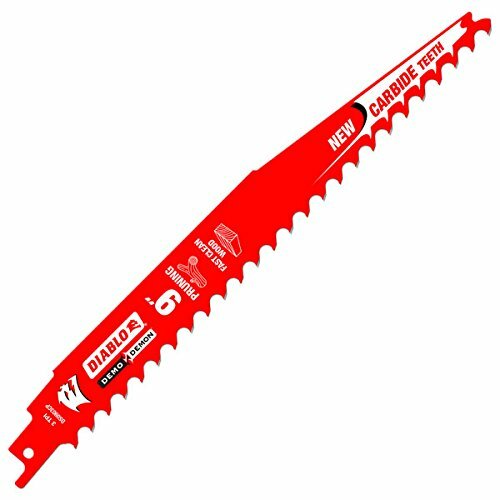 One of the most handy blades Diablo makes is the new carbide tipped pruning reciprocating saw blade, which can not only assist in the demolition of structures, but are a great for knocking off pesky tree branches. I’ve used this blade on many tree branches and to make fast, rough cuts through lumber. It’s goes especially well with Milwaukee’s recent one-handed Hackzall release! 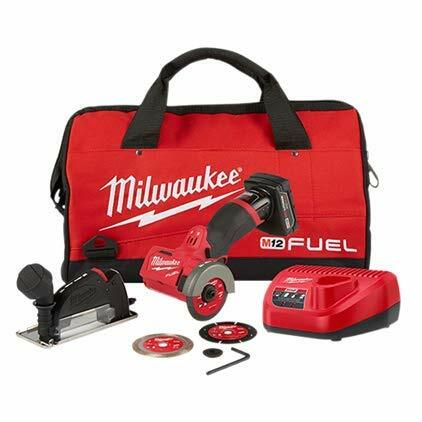 After being acquired by Stanley Black & Decker (SBD), Craftsman recently launched a brand new line of around 1,200 new tools. It already appears to be a good move for Craftsman tool lovers as it has breathed new life into the old Sears brand. One of the best buys in the new brand is the Versastack 2-drawer unit. Every tradesman or garage warrior needs additional storage and the Verstastack will not only stack on top of other Versastack units, but will also stack on DeWalt T-stack units, thanks to that aforementioned SBD acquisition. Only available at Lowe’s for around $30. If the person on your list works on their feet all day, the greatest gift you can give them is a comfortable boot. 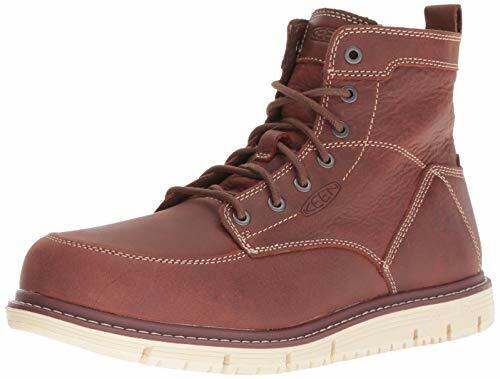 Keen Utility really knocked it out of the park on their new San Jose boot, shying away from their traditional look and producing a classic leather boot. 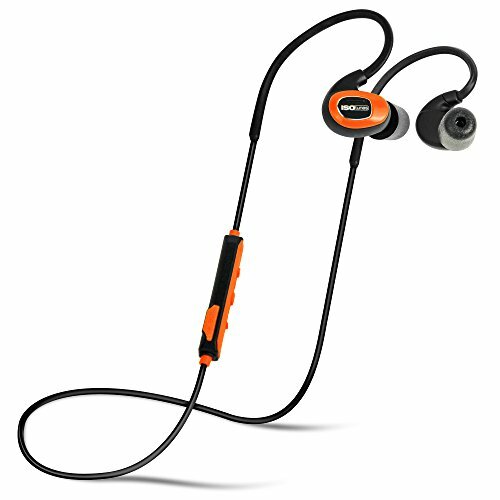 It’s lightweight, there’s virtually no break in period, and it looks great. 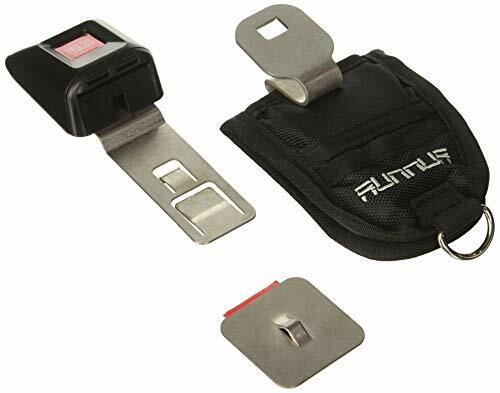 Comes in either a soft or safety toe for around $150. Having a versatile, compact tool in your arsenal can be the difference between hours of frustration and a hassle free finished product. The M12 3 inch cut off saw is one of those tools that you’ll absolutely love when you need it. It comes kitted with 3 different blades: one for metal, one for drywall or cement board, and a diamond blade for tile. The included dust shroud will help make cleanup a breeze, as well. 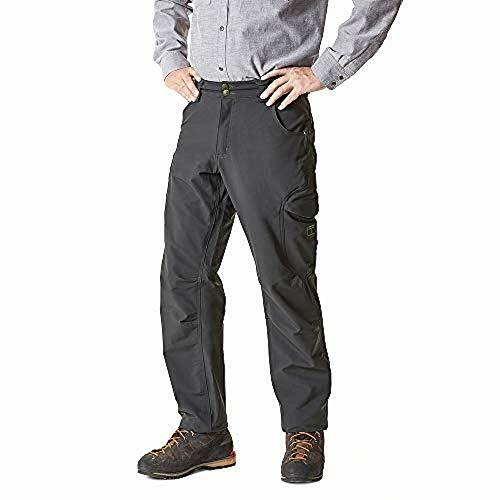 A favorite among the IG tool community, Truewerk’s T2 work pants buck the trend of stiff fabrics or the classic denim. Their rugged, waterproof exterior is equally matched with their soft and moisture wicking interior, giving you all day comfort along with durability. 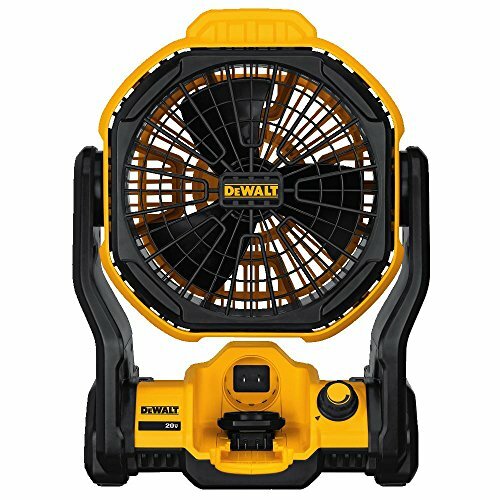 I bought one of these from Tool Barn myself and it’s one of the best purchases I’ve made. 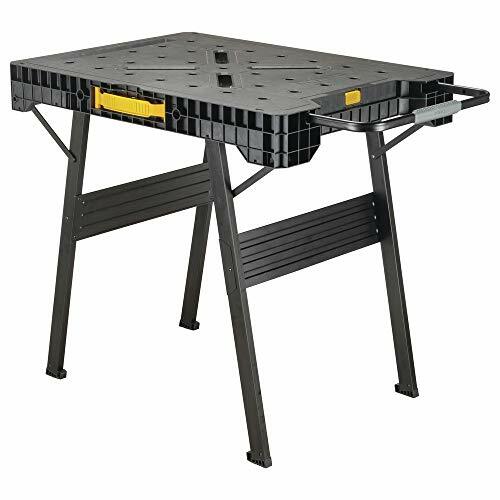 Extra table space is at a premium on most jobsites and work shops and this one sets up so fast that you’ll wonder why you didn’t buy one years ago. When it comes to jobsite lighting, nobody tops Milwaukee Tool. They have so many different options for different applications and I've had a great experience with all of the M18 line. 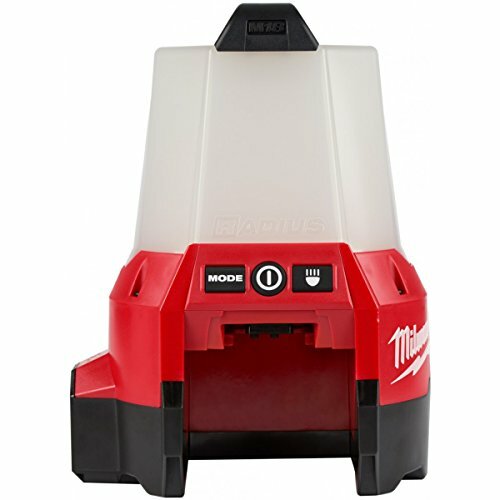 One of my favorite new lights of theirs is the M18 Compact LED Radius and Flood Light because it's very small, provides a lot of light (2,200 Lumens on high), and is extremely versatile. 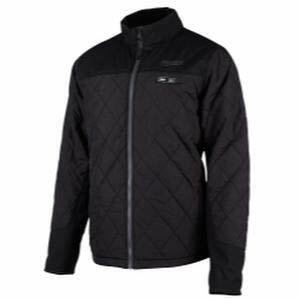 Available for both men and women, the Milwaukee M12 Heated Axis Jacket is unlike any other heated jacket I’ve ever worn. It’s much less bulky than normal work jackets and it’s compressible for easier layering or if you need to store it in a bag. While it has reinforcement in high wear zones that protect from abrasion and tears, this isn’t going to be the most heavy duty jacket you can buy, but it’s extremely comfortable and it’s become one of my favorite jackets. 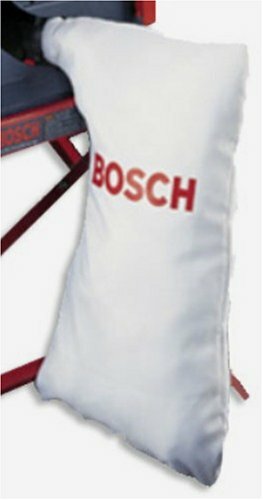 Just like Milwaukee excels with lights, Bosch excels in laser measures. The Bosch GLM400CL is the coolest laser I’ve ever used, because it solves a laser measure’s biggest problem: sunlight. With the use of a built-in camera and on-screen crosshairs, this measure lets users measure up to 400 feet away without the need to see where the laser is pointing. 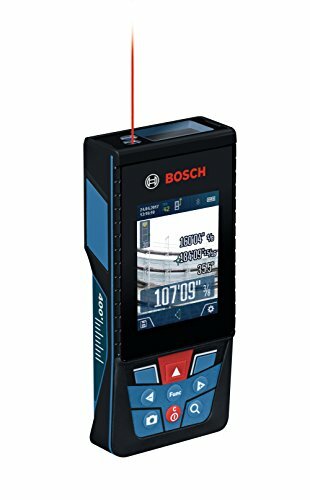 This laser will set you back around $300, so if you don’t want to spend that kind of cash, Bosch makes plenty of other great laser measures that won’t break the bank. Their GLM30 model has a 100’ range and can be found for around $70 currently. Turns out, personal deep tissue massagers are all the rage among cross fit members and other high performance athletes. Construction workers work many long, hard hours and might also be able to benefit from that type of massage, especially around the knee, calf, and shoulders. Jigsaw Massage works on most t-shank jig saws, which, chances are, the person you’re buying for already has. Because you only need to buy the adapter, this option is much more affordable than the several hundred dollar units that are sold as all-in-one kits. Jigsaw Massage has several different heads, all priced around $50-60.